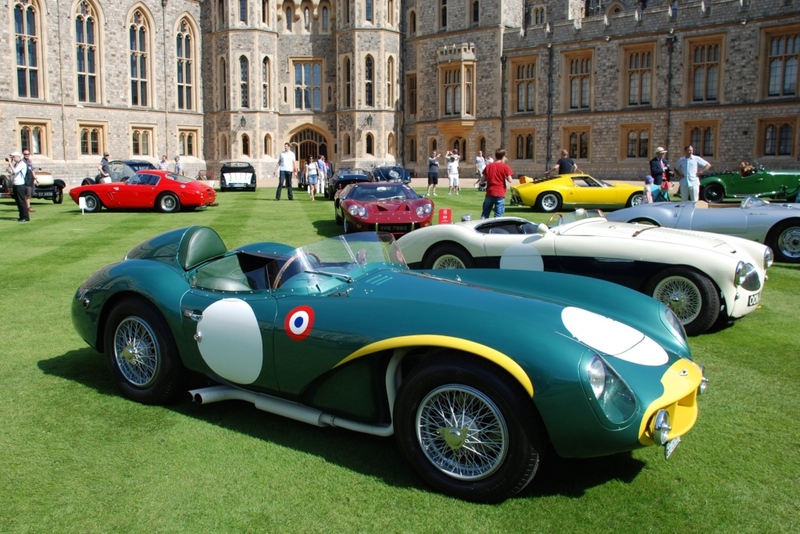 Postcard from Windsor Castle Concours of Elegance 2012. Did you go this wonderful event? If you did, wasn’t it amazing? 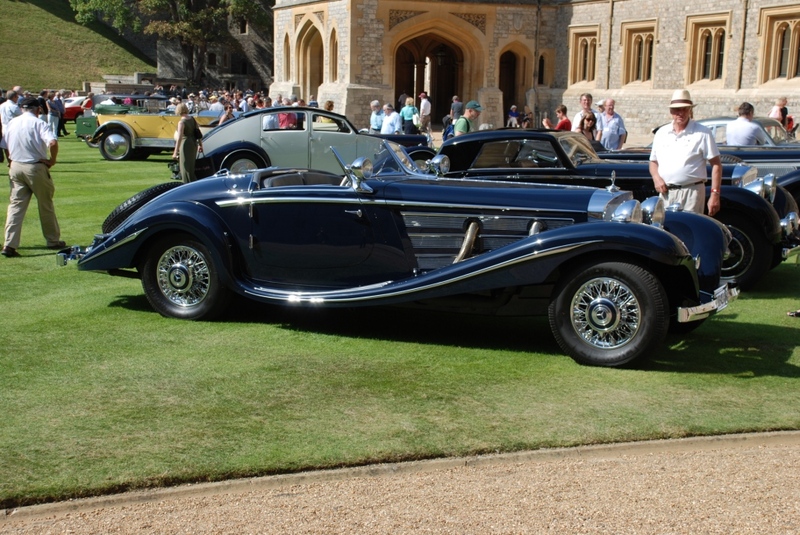 I’ve been to a lot of classic car shows and this really stood out as an exceptional and different feel event.  In the last 12 months I’ve been to Goodwood Festival of Speed, the Classic Motor Show, Salon Privé, Donington Historic Festival and Silverstone Classic. This was a really well run event with well-mannered and respectful car enthusiasts attending, and a reasonable entrance price charged. Everyone that I spoke with on the day hopes that the powers that be can convince HM The Queen to allow this to become an annual event. We’ll just have to wait and see on that one. 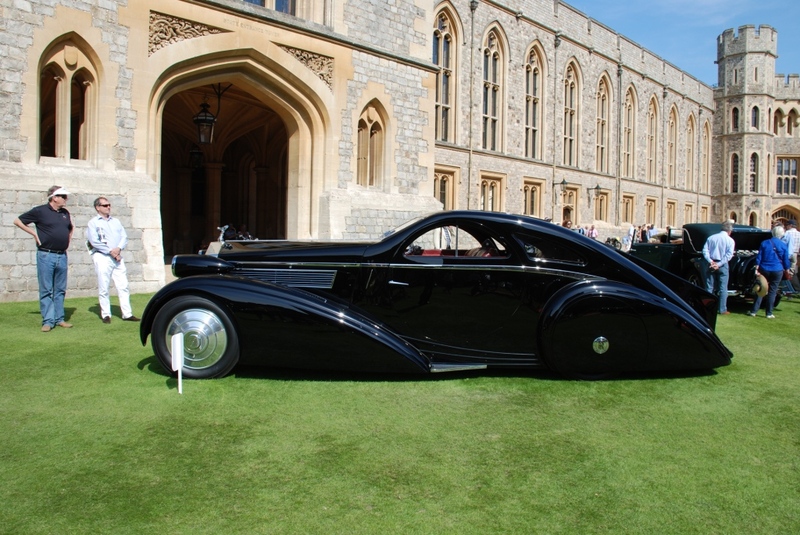 1st place: 1925 Rolls-Royce Phantom 1 Jonckheere Coupe, owned by the Petersen Automotive Museum. 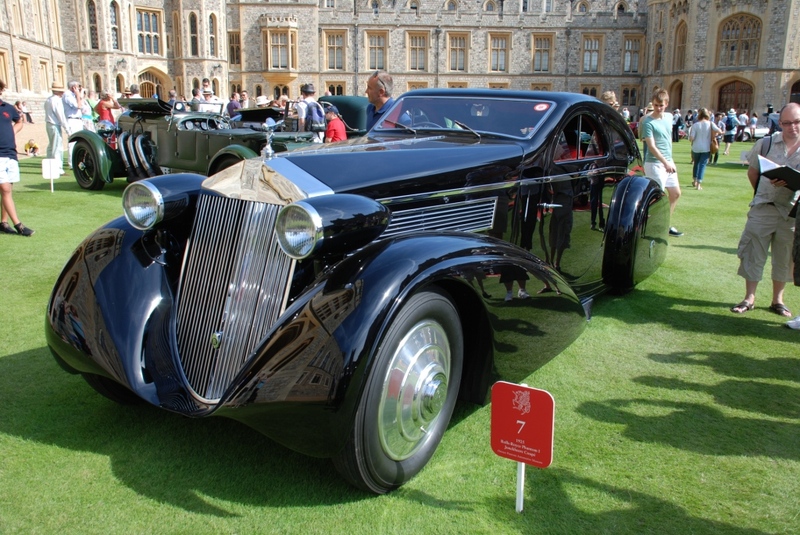 For me this is the most beautiful piece of art, art deco and automotive design I’ve ever seen. Absolutely stunning beautiful. I’d dare say EPIC. Hey, this got me looking and looking. I knew it was a Merek, but I’d never seen a Merek like this. Wow. What’s not to like? Only 25 were made, only a few survive, and this one was exquisite. Arguably the Super of all supercars, and this one was once owned by none other than Frank Sinatra, Miles Davis and Rod Stewart. How very cool? What a car? 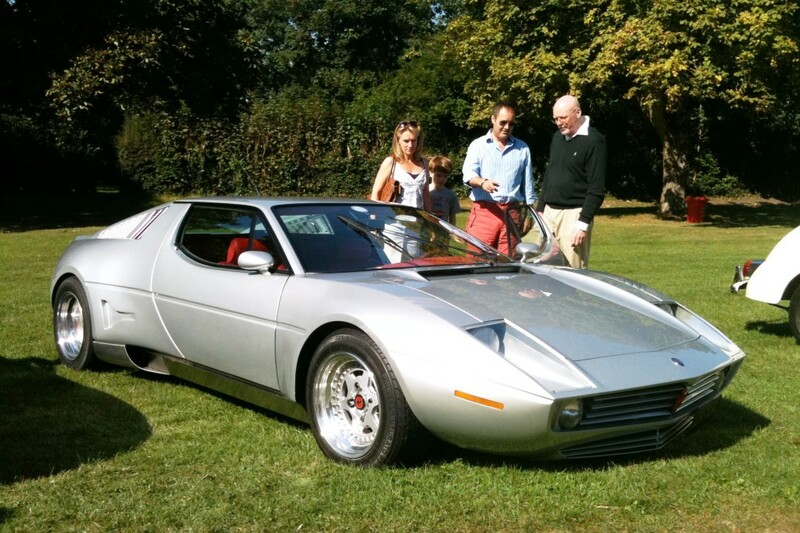 1 of only 4 in the world, it’s a very rare car. 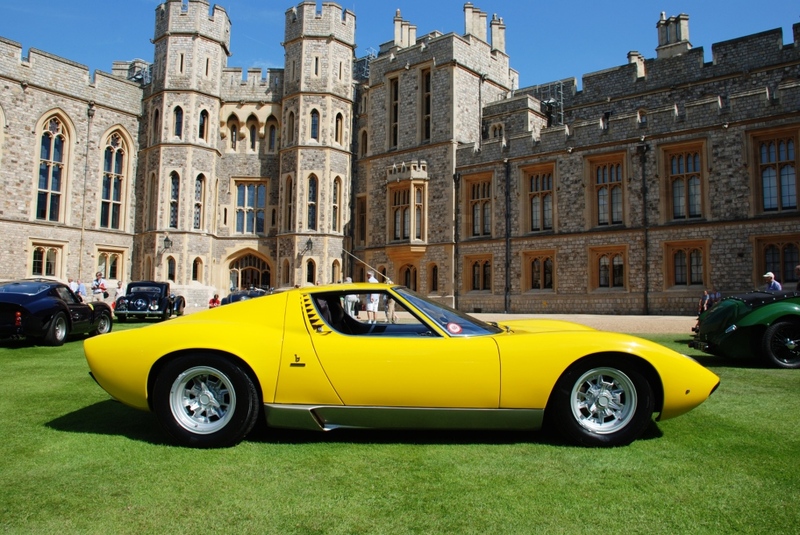 Styled by Pininfarina and acknowledged as a visual and engineering masterpiece. 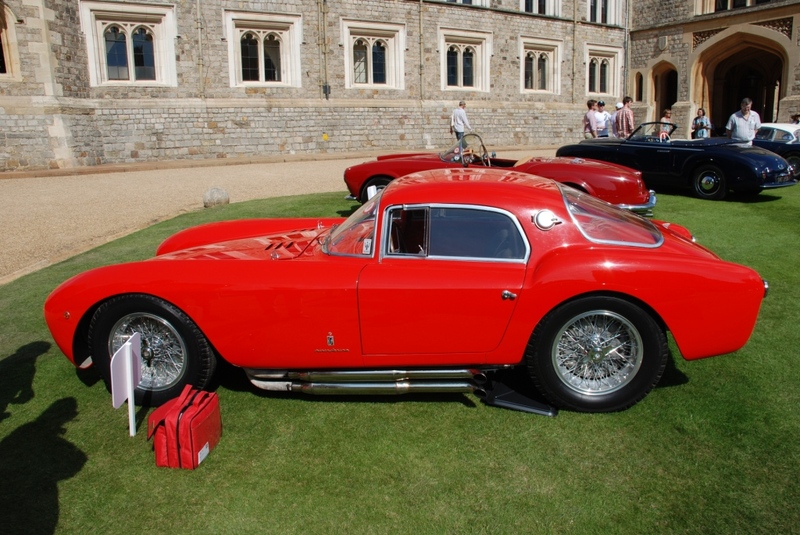 The Testa Rossa won Le Mans in 1958, 1960 and 1961. What a Stunner? 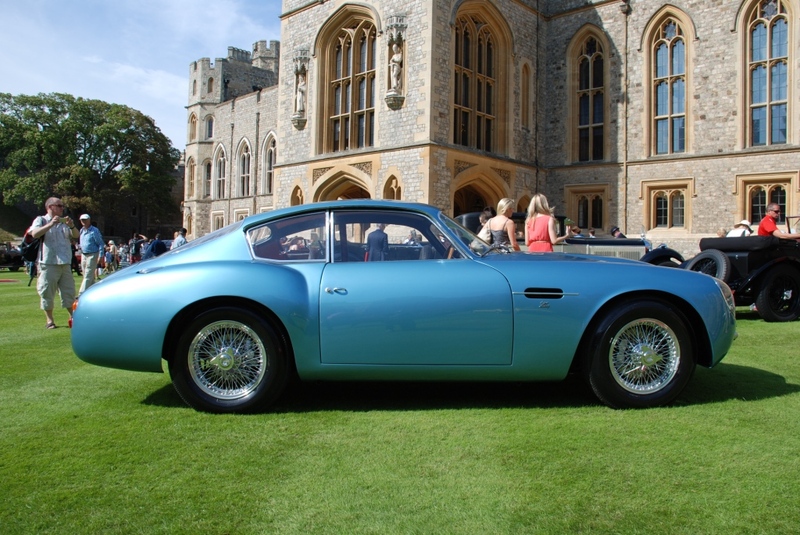 This for me is right up there as one (if not the) most beautiful cars in the world. 1 of 19 made, this is the very last made. Stunning! 1 of 11 made, this is a very rare car. 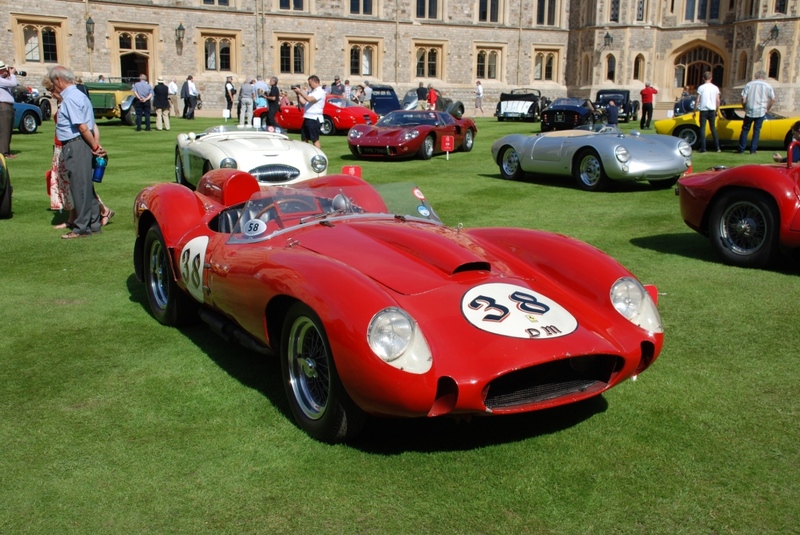 In 1956 Sir Stirling Moss and Peter Collins drove it to second place at Le Mans. I could go on and on and on. But hey that’s what facebook is for isn’t it? 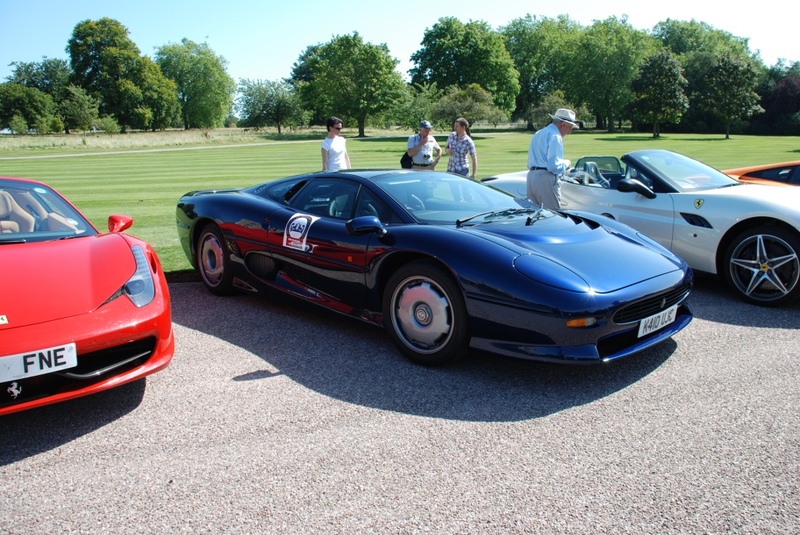 Jaguar XJ220. Great rumble as it passed (see video to see what I’m talking about). Where you there? If so, what was your best car of the day?